Referees are under constant pressure and scrutiny. They have now snapped and attacked. Help the player defend himself from the infinite swarm of referees in this retro-styled inspired shooter. 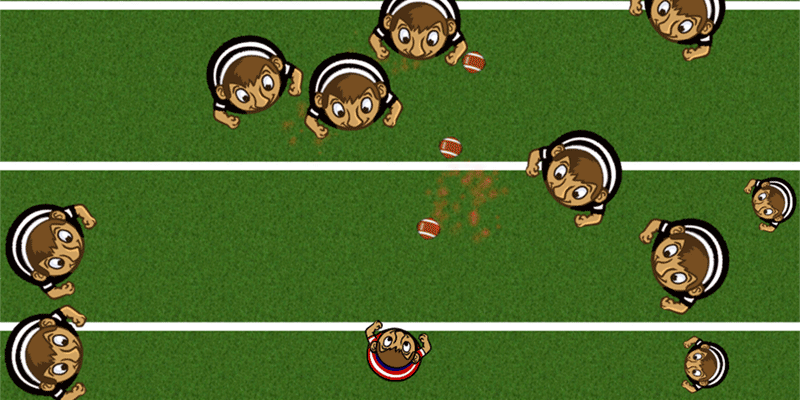 Use footballs to keep the refs at bay. Use various power-ups to survive as long as possible. This is a great game for all ages. A great way to pass the time. 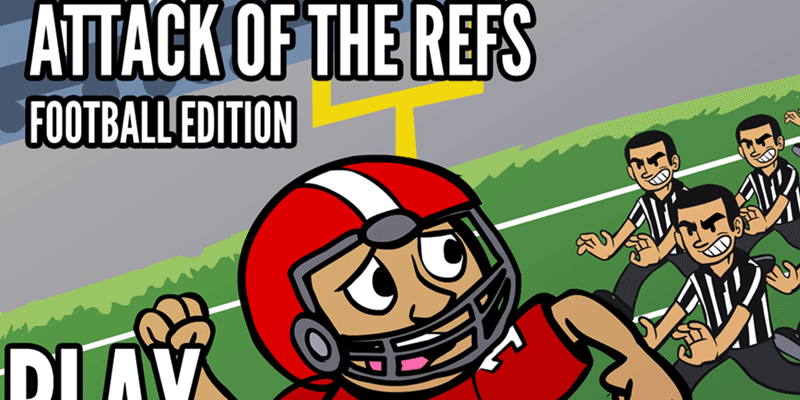 How long can you survive in Attack of the Refs - Football Edition? !